All 32 of Beethoven’s epochal piano sonatas will be performed live at The Greene Space at WQXR. Inon Barnatan, Alessio Bax, Jonathan Biss, Jeremy Denk, Benjamin Hochman, Joyce Yang and other notable Beethoven interpreters will be playing the sonatas, along with rising stars from the Juilliard School. 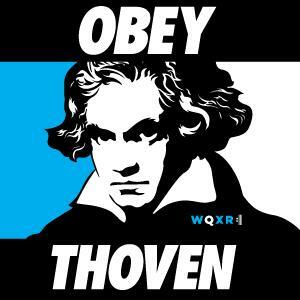 $50 All Day Pass, includes a WQXR gift bag and coffee and tea service. If you can’t join us for the entire day, tickets are on sale for special segments throughout the day!